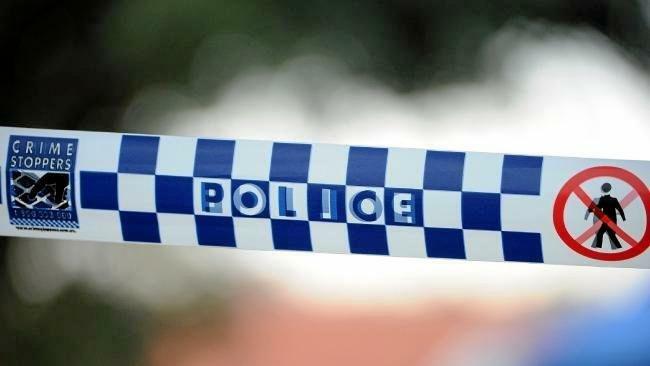 A CRITICAL incident investigation is underway after two police officers were shot responding to a domestic incident at Glen Innes. Police from New England Police District were called to attend a domestic assault at a premises on Church Street, Glen Innes on Friday about 9.50pm. About 10.50pm, whilst on scene, two officers suffered gunshot wounds. One officer, a male sergeant, was shot in the face, police said. The other officer, a female senior constable, was shot in the neck. The male officer is in a stable condition. The female officer is understood to be in a serious but stable condition. About 11.40pm, the body of a 74-year-old man was located in the home, police said. A Critical Incident Investigation Team from Western Region will investigate all circumstances surrounding the incident.